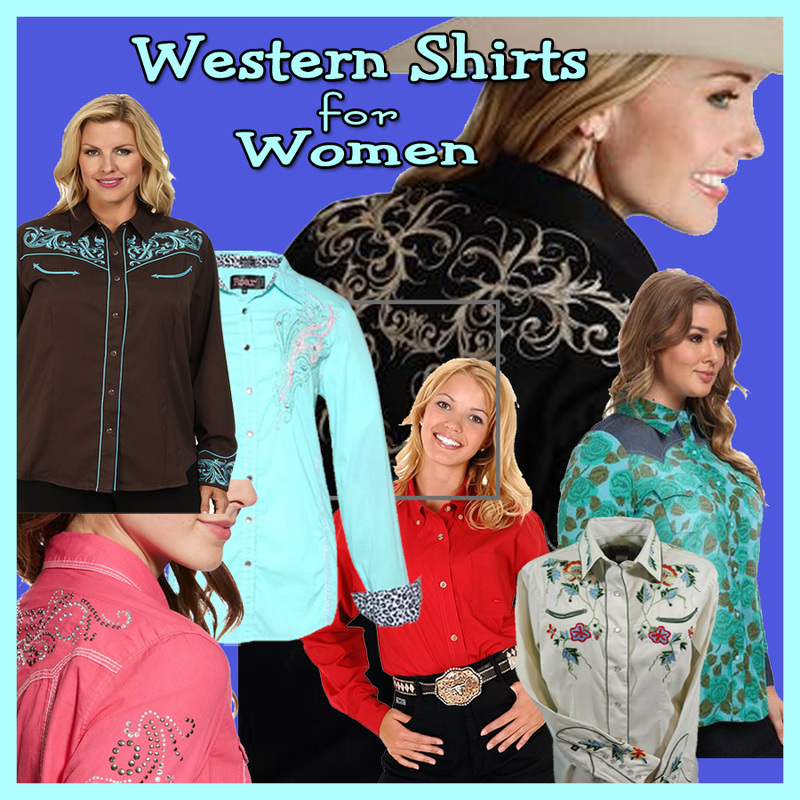 Western wear for men, women and kids. 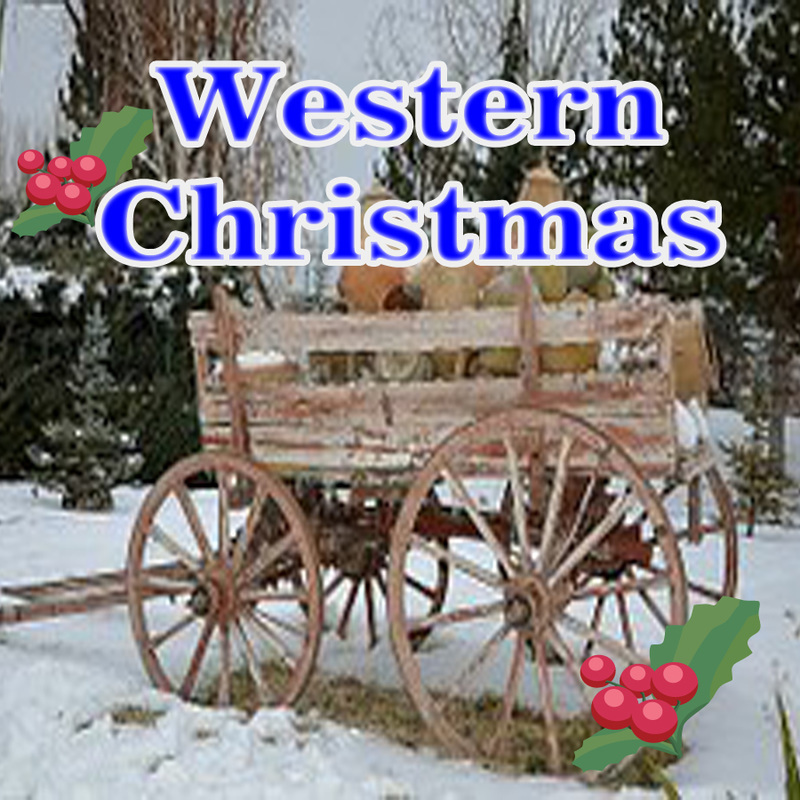 Classic western clothing and unique finds with western styling. 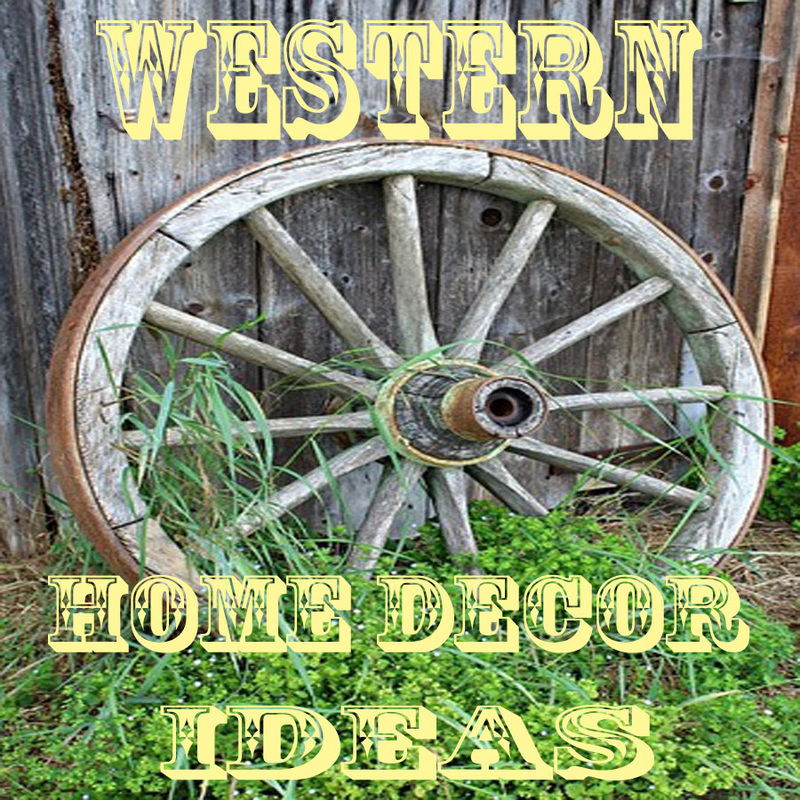 Whether you dress western every day or just looking for something for a special western occasion or gift, have a look at my picks for western wear, western jewelry and accessories. Each page has been given careful consideration in finding specific items that will make your search easier.